You cannot become the emptiness. This is not something you can do by effort. 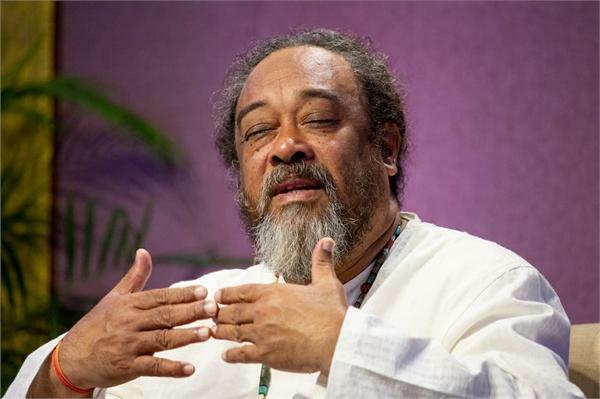 The aspiration for this brought you here, but this 'you' or 'I' or 'me' that believes itself to be separate from the whole and wants to become emptiness, must now be seen as an illusion. Recognise that you are already the emptiness. There is no 'I-self’ apart from emptiness —it is the source of the sense of 'I'.